It was not such a long time ago that cyclocross bikes were effectively almost the same as their road racing cousins as cross started out as a way for roadies to keep some of their fitness over the winter months. 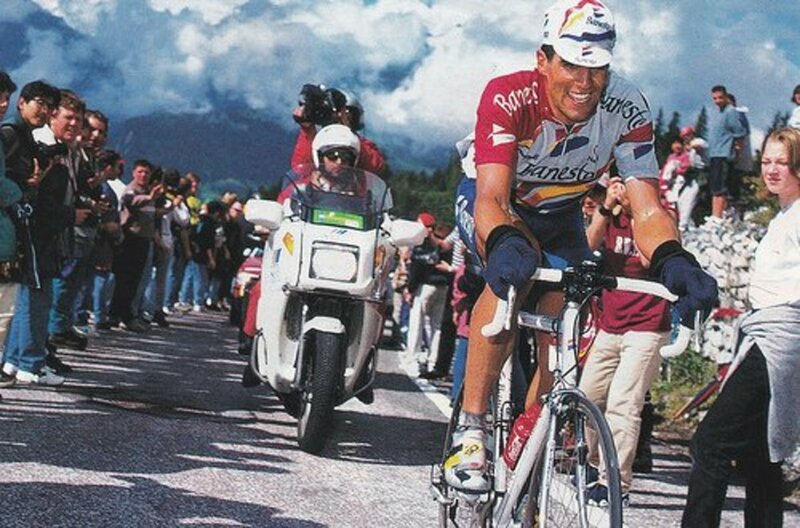 It's amazing how far the sport has come since then with rider's having specialist cyclocross framesets with specialist components. 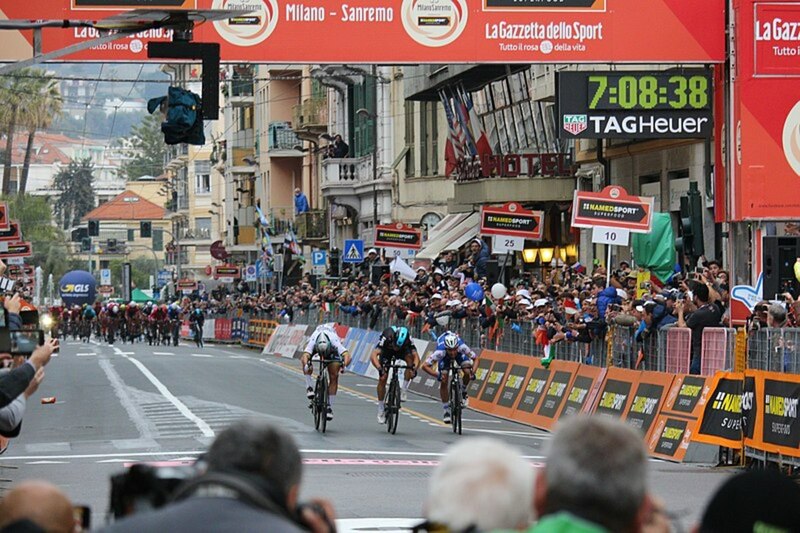 However, in essence, a cyclocross bike is still an adapted version of a road racing bike. The good news for newcomers and purists is that if you're looking at getting into cyclocross racing but find yourself on a budget, you don't simply need to go out and buy a brand new bike as it's possible to convert an old road bike for cyclocross racing. 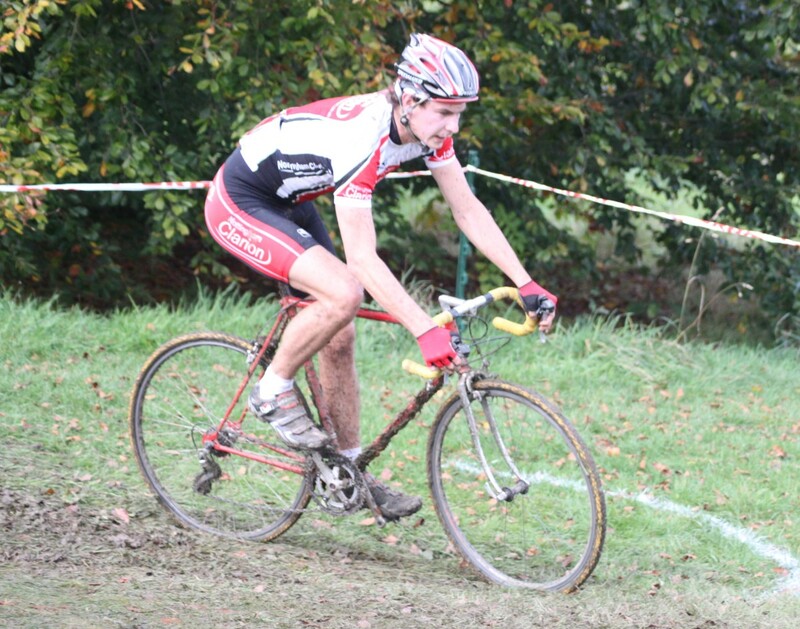 The likelihood is that, after a set of races on an adapted road bike, you'll end up yearning for your own CX bike. 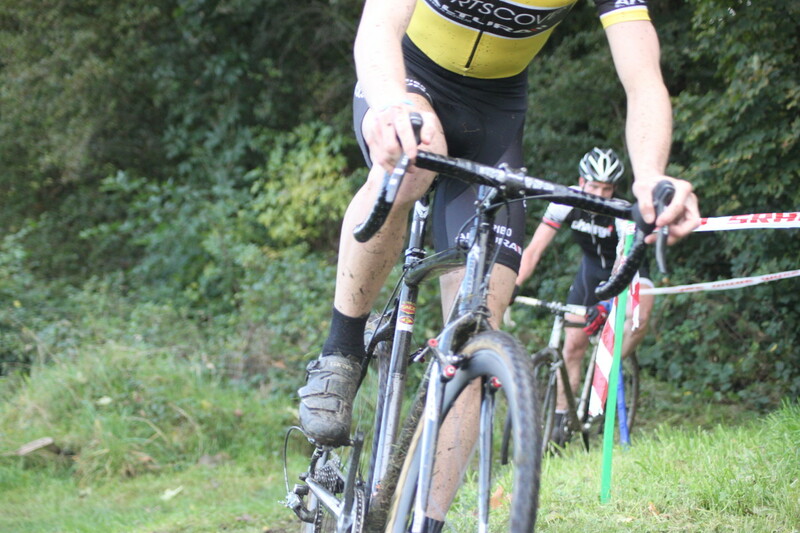 However, until that point sets in, here's a guide on how you can use a regular road bike for cyclocross racing. With a raid on your (and some riding friends') garage and a few choice purchases on sites like eBay, you can enjoy the joys of cyclocross without angering the bank manager or your partner. Cross racers are more interested in riding than what you're riding, so you don't need the newest frameset or carbon wheelset to enjoy the sport, especially if you're simply using it during the winter for fitness like the original trailblazers who dreamt up the sport used it for. If you're looking to get into CX, there's no way you'd want to consider using your best high modulus carbon fibre all-singing-all dancing best road bike. During the winter, you need something that's more on the rugged side with a little bit of additional clearance, so a bike frameset that will take a set of fenders (mudguards) is a great choice as it will allow additional clearance for some wider tires. 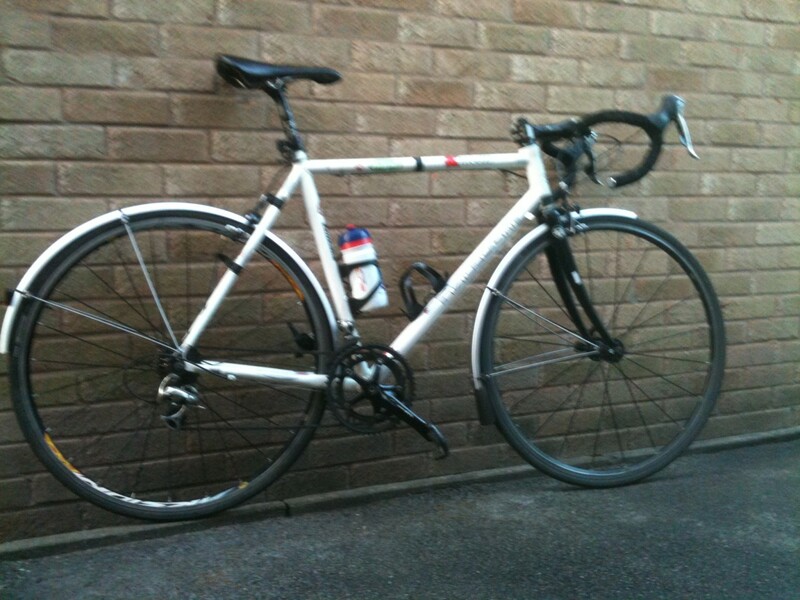 A steel or aluminium frame will be fine for your CX conversion. Alternately, you could use an old-school 27-inch wheeled bike. These bikes often offer better road clearance and can be picked up for next to nothing on sites like eBay if you keep your eyes out. If you have one already, it's primed and ready for conversion. For cyclocross wheels, you can use most road bike wheelsets. If you're looking for something that's going to hold up to the demands of CX riding, it might be worthwhile considering a 32/36 spoke handbuilt wheelset, although most machine-made wheels have their uses for cyclocross racing. If you have an old set of tubular wheels lying around gathering dust, now might be the time to get some use out of them. Performance cyclocross racing tires come in tubular formats, so you can simply glue an old cross tubular tire to your wheels and get some use out of them. Normal road tires are going to be pretty useless on anything but the roads so you're going to need to spend at least a small amount of money in setting up a cyclocross bike. Ideally if you're using a road frameset you need to consider tires that are as narrow as possible whilst being geared towards cyclocross. Generally most modern cyclocross tires tend to be produced in 32 mm size upwards. This may be pushing your level of clearance to the limit so it's best to consider 30 mm cyclocross tires or narrower although very narrow tires are getting very rare. If you've chosen to use a touring style frameset you'll find you can consider a slightly wider cyclocross tire which will provide a more cushioned ride- especially if you have a rather heavy steel touring frameset. What About Brakes on Your Cross Conversion? 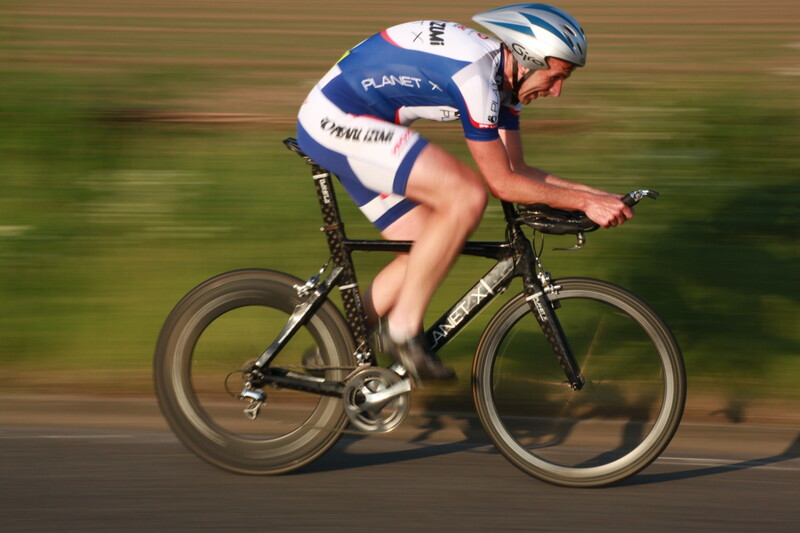 If you're using a road bike frameset you have two options- a set of long cage caliper brakes like those photographed on the bike above which would generally allow for a set of mudguards to be used with a regular road tire. By removing the mudguards you will now have just about enough space for a 28mm or 30mm cyclocross tire without the tire catching on the caliper. This will work however when the mud gets gloopy there may be occasions you need to stop and unplug your brakes. Alternately if you want to get for an old school option you could choose an old school set of centre pull caliper brakes. Centre pull calipers offer a little more tire clearance for your cyclocross conversion and are a great option if you're using an older 27 inch wheel road bike. If you're using a touring bike frameset which features caliper brakes you can use the above options. If your touring frameset uses cantilever brakes you're in luck as these are fantastic for use on a cyclocross bike and many cx racers currently use caliper brakes on their performance race bikes so there's no need to make any changes. Clipless road bike pedals provide a solid connection to the bike however they're worth replacing if you're considering riding a few cyclocross races when the conditions get on the muddy side. At the start of the season if it's very dry you could survive although road bike pedals aren't the most practical when it comes to mud clearance. Grab yourself a cheap pair of mountain bike clipless pedals instead or you could simply borrow them if you already have a mountain bike. What About Gears for Converting a Road Bike for Cyclocross? To be honest for cyclocross you'd be best to swap your traditional 12-23 or straight-through road bike cassette for something with a little more range. Something that goes out to a 26/27 tooth outer will give you more options at slower speed. A wider gap between cassette sprockets will also help keep your gears working if some mud gets between them. If you have a chainset with 53/39 rings you can survive with this as you'll only really be using the 39 anyway due to the slower speeds of a cyclocross race. 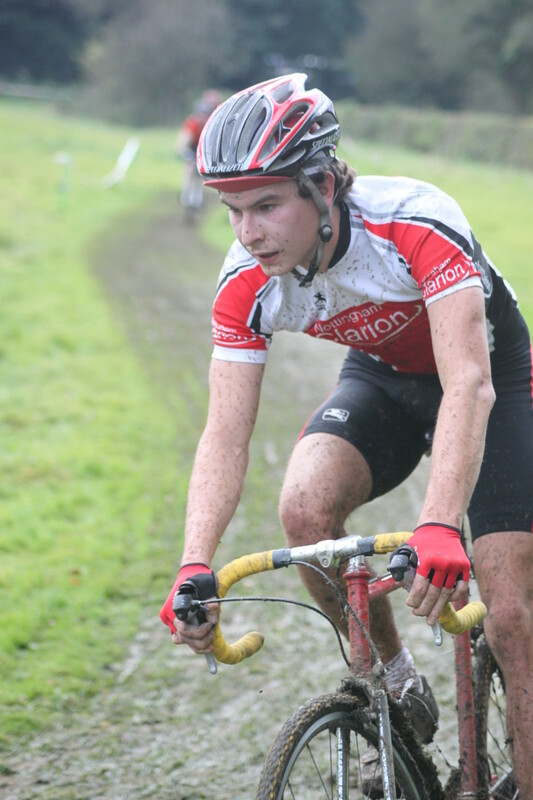 Cyclocross is one of the most addictive forms of competitive cycling you will find. It has everything a cyclist could want from a strong community. It's a real leveller where you could be parked up next to a pro rider who will happily have a conversation with you whether you're at the front of the field or back. And most of all have so much fun that you'll be soon ready to dive right in and purchase your first proper cyclocross frameset or bike safe in the knowledge that you're already hooked on mud, sweat and cowbells.